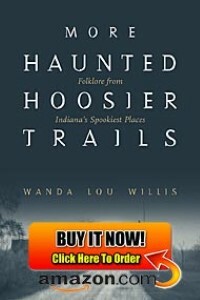 Wanda Lou Willis is a folklore historian who specializes in Hoosier folktales and historic research. 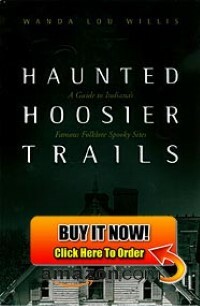 She is the author of Haunted Hoosier Trails and More Haunted Hoosier Trails and soon to be published Ghosthunting Indiana: America’s Haunted Roadtrip. 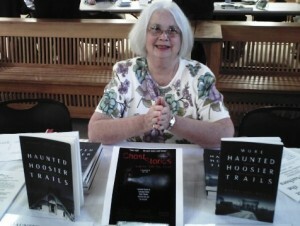 She is a former features writer for the Indianapolis Star’s “Seniority Counts” section and contributor to the SouthernIN on-line magazine and the Suite 101 – Folklore site. Currently she writes for Country Roads: Southeastern Indiana’s Lifestyle Magazine. Willis also made regular appearances on Fox 59’s Early Morning show and has been on numerous local and international radio shows. For many years she taught folklore at IUPUI and through the OASIS system and is a popular presenter at schools, universities, libraries, clubs and historical societies. She also was a guest hostess on the South Florida radio show, Magick Mind. 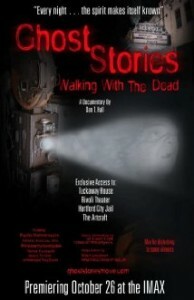 Recently she has added acting to her list of accomplishments appearing in Central State: Asylum for the Insane (2006) and Ghost Stories: Walking with the Dead (2007). Willis, a fifth generation Hoosier, lives in Indianapolis, Indiana. For several years she shared her life with Joy, her beloved Belgian Shepherd, until her untimely passing in 2007 due to tainted dog food. Though her Joy is gone she has Hope, a young beautiful loving foxy Foxhound.